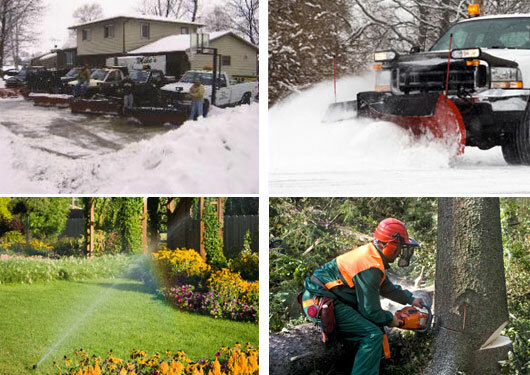 Mike's Plowing, Tree, and Lawn Service has provided professional services for the Elgin, IL community for over 25 years. Our staff offers quality and reliable services that you can count on. 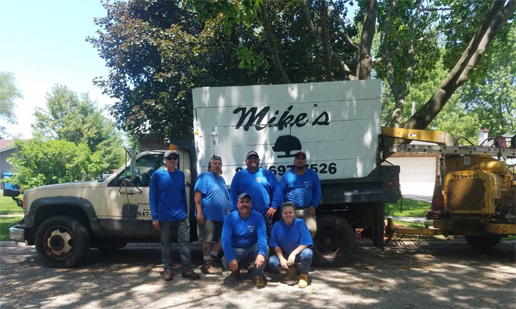 Mike, Chad, Alfredo, and the crew are here to make sure that your project is completed on time with quality service. We will strive to keep your property safe from hollowed out limbs, over grown trees and branches that may be infringing on your property. We remove stumps from above and underground with our state of the art machinery. We will provide professional lawn service to make sure your side of the fence has the greenest grass. 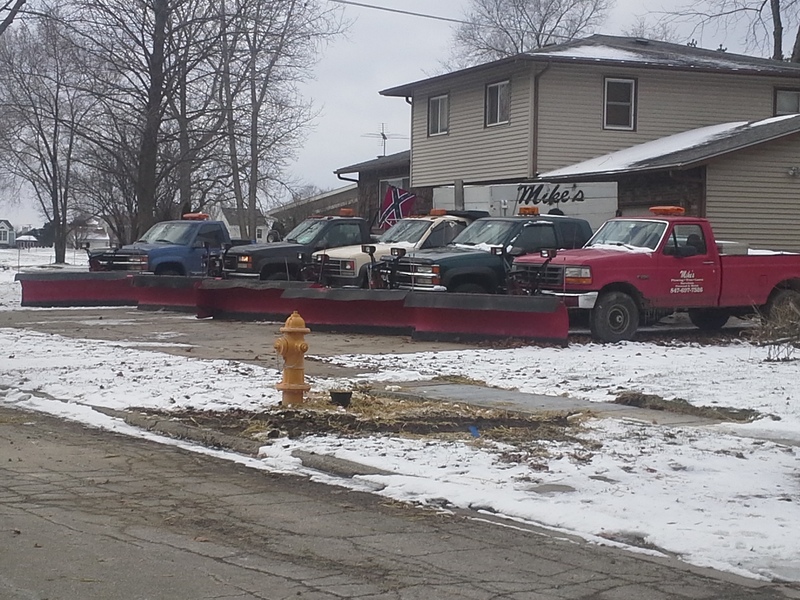 Our snow service is second to none by providing plowing, shoveling, and salting on both residential and commercial properties. We are fully insured for all services. We are IL Dept. 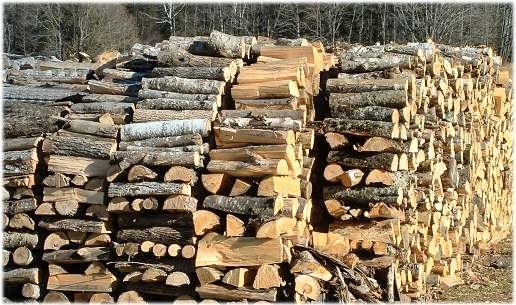 of Agriculture certified for the Emerald Ash Borer for all tree services, and also certified for lawn spraying and fertilization, as required by state law. Copyright © 2019 HomeAdvisor | Land & Tree Care Websites by HomeAdvisor, Inc.